Horizon: Zero Dawn has arrived. Finally. After much hype and press, we can blast through Guerilla Games’ latest creation, in which giant machines roam a lush world where nature thrives and humans live primitive lives. You need to aim well, gamer. We’ve got a nasty fight on our hands. And Alex can’t be happier. “Now, bring me that horizon,” Disney’s Jack Sparrow said. Whenever we watch Pirates of the Caribbean: The Curse of the Black Pearl, we’ll know what he means. Despite hosting a PlayStation podcast, The Trophy Whores spend much time talking about Nintendo — although the discussion ties to Sony and Horizon: Zero Dawn, as well as other upcoming games. Warner Bros. Batman Arkham franchise is again in the spotlight, as whispers from the Internet point to a fifth game, possibly subtitled “Insurgency.” Warner Bros. has yet to make an announcement, so, without official confirmation, we’re dealing with a mere rumor. Obviously, for now, keep your excitement in check. Why get excited for a game that doesn’t, officially, exist, when you can go absolutely mental for Horizon: Zero Dawn, which you can play now! Join the Trophy Whores as they discuss, among other things, Horizon: Zero Dawn, Resident Evil 7: Biohazard, Sunset Overdrive, and Nier: Automata. In a bit of big, big news, Trophy Whores has been approved for iHeartRadio, which greatly expands the show’s footprint and reach. It’s a tremendous honor for the show to be part of iHeartRadio’s massive and respected community, and Proven Gamer have only the fans to thank for pushing the podcast to this point. 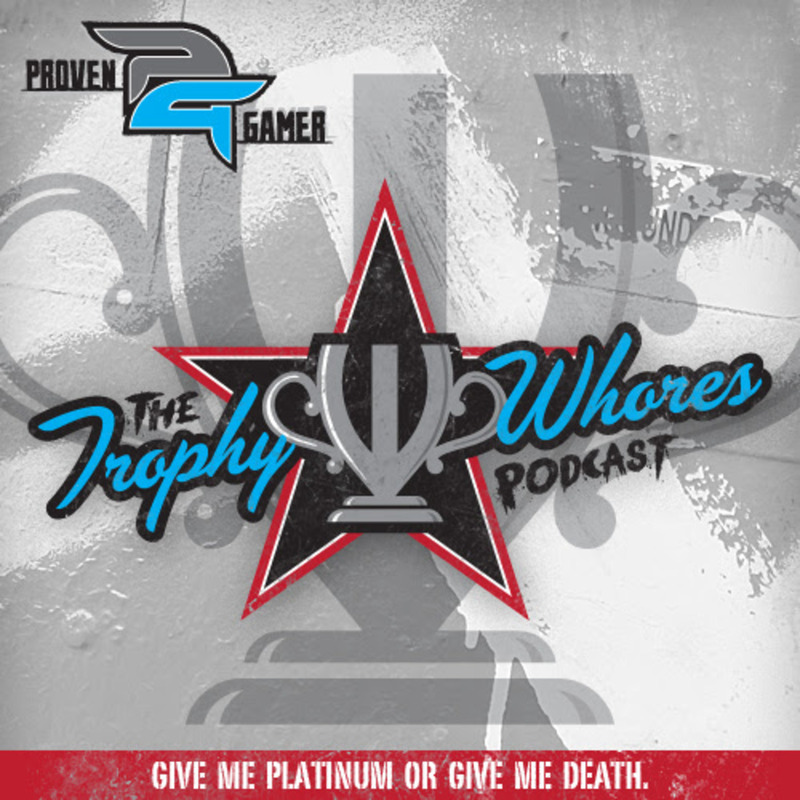 The Trophy Whores work hard to put out a quality weekly show, but they owe so much love to their listeners, who keep the show strong and growing.